What else can be more perfect than 50 Red Roses that are well blossomed. It's a great way to make any day special for the near and dear ones. 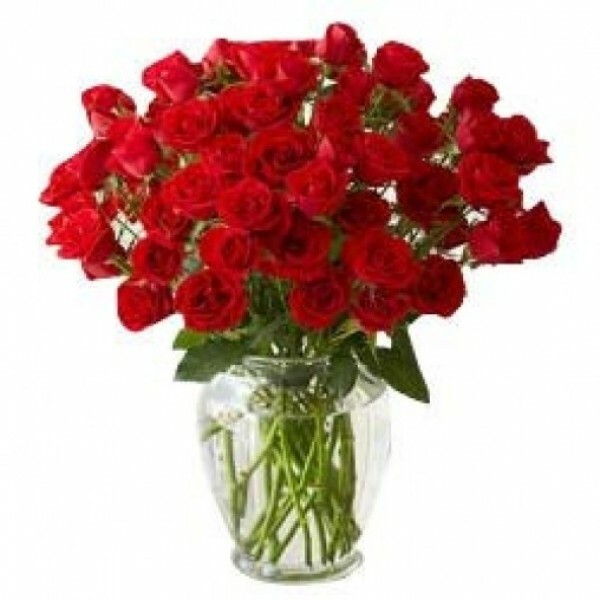 Spread sweet love by gifting them this beautiful Bunch of 50 Red Roses.